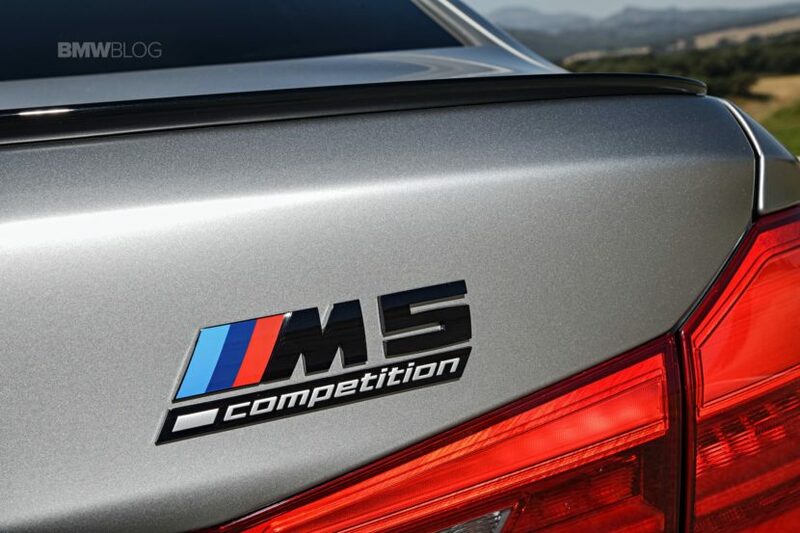 The BMW M5 Competition is here to claim the crown once again in its segment since the previous generation F10 M5 lacked some things. The Mercedes-AMG E63 S took over once weakness was spotted in the F10 M5 and had quite a good time until the F90 model came out. Early videos and reviews put the standard M5 already on par or ahead of the S version from AMG, but once the Competition version came out, things were pretty obvious: there was a new king in town. However, owners of the two uber-sedans are still measuring up every time they meet ,and when you live in Russia, you don’t really have to go to a track to do that. The Internet is filled with videos of crazy drivers doing crazy stunts in the former Soviet country and this is no different. What you’re about to see in the footage posted below are two proper land-rockets going at it on what looks like a rather empty highway. The BMW M5 Competition is going toe-to-toe with the E63 S AMG and things just don’t seem as balanced as they should considering the specs. 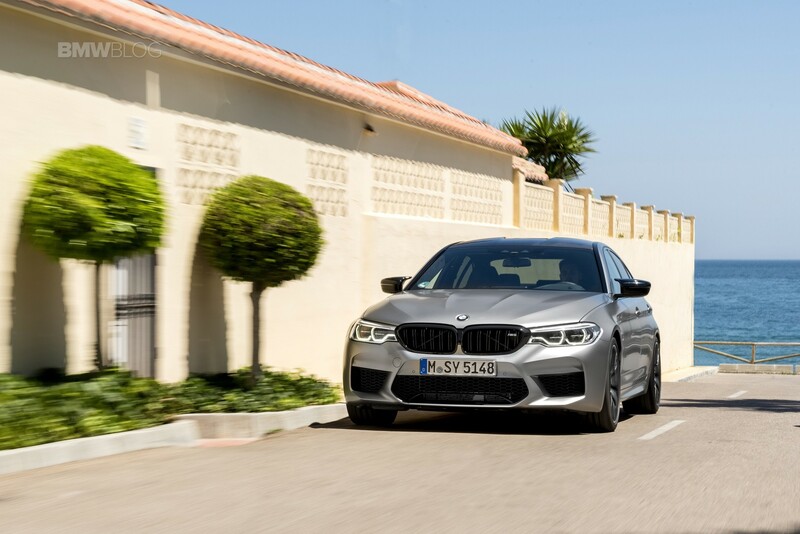 The Competition version of the new M5 comes with 625 HP and 750 Nm (553 lb-ft) of torque and an 8-speed automatic gearbox that’s set up to keep things interesting along with the trick M xDrive all-wheel drive system. On the other hand, the Mercedes has a bit more torque. To be more precise, the E63 S comes with a 4-liter twin-turbo V8 making 612 HP and 850 Nm (627 lb-ft) of torque and an all-wheel drive system as well working with a 9-speed gearbox developed by the Stuttgart-based manufacturer. How do they fare in real-life scenarios? Check out the video to find out and please, don’t do this on the highways near you. Keep it on the track!